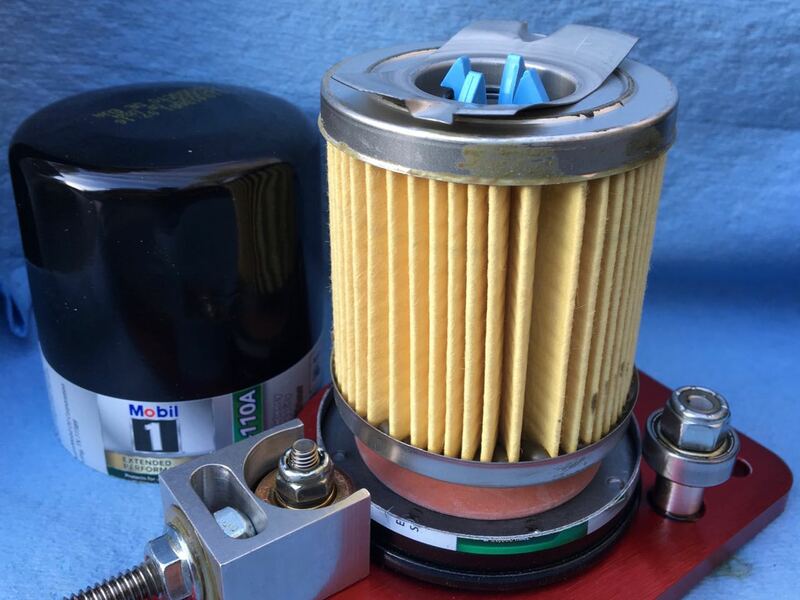 Register Log In Home Forums Engine Oil Filters Smaller Oil Filter & Mann Hummel Equivalents? 98 registered members (alphadog, 53' Stude, AndyB, 2015_PSD, andyd, 2dogs, 13 invisible), 1,940 guests, and 26 spiders. 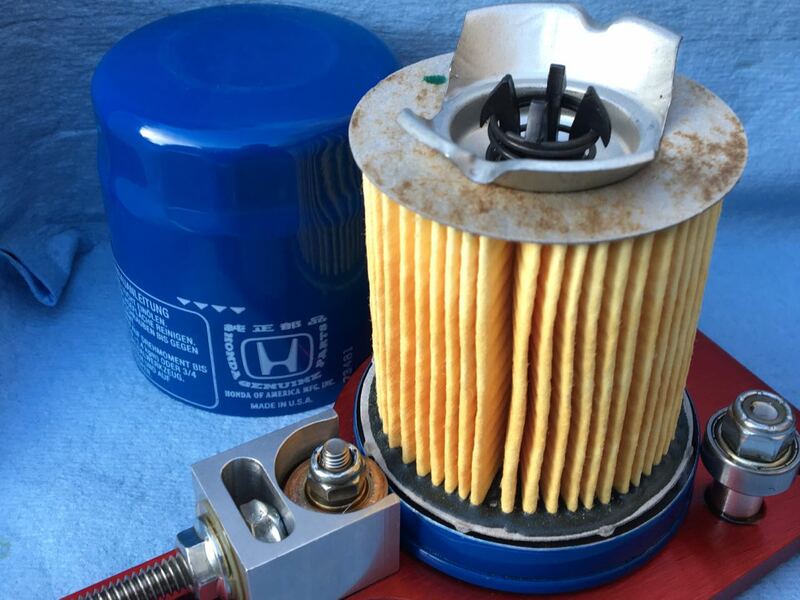 I'm a new member, and have been lurking from time to time regarding oil and oil filter selection. I decided to join, and create this post since I've been recently doing some oil changes and have noticed some things that we're alarming. 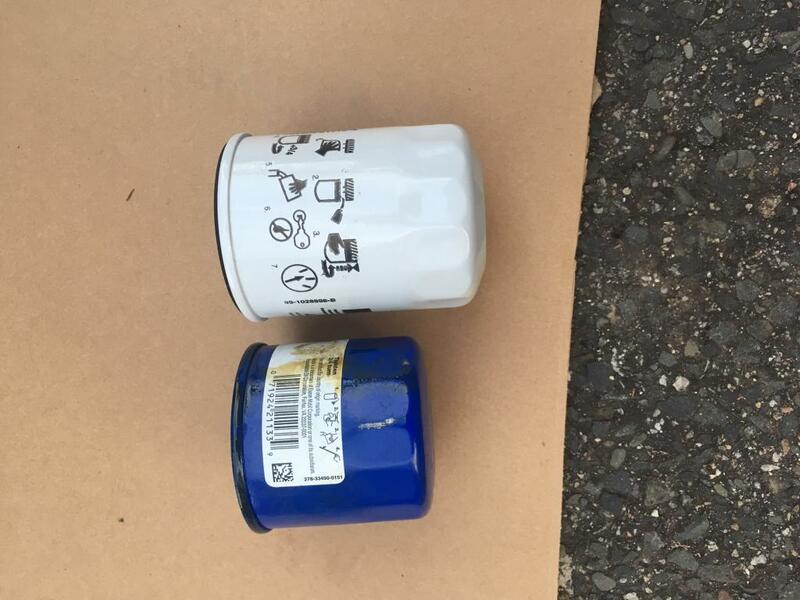 The first was when I changed the oil on my mother's Accord I immediately noticed the oil filter was smaller than the newer one Napa Pro Select, see attached. The smaller blue Mobil filter is from a local quick lube/car wash place. I also noticed my cousin who's truck uses the same exact filter had this smaller filter on it as well. My cousin said he wanted to continue to use the quick lube place, put provide me the oil filter, so he asked me what to get. I though the Napa or Carquest was a good choice, and left it at that. 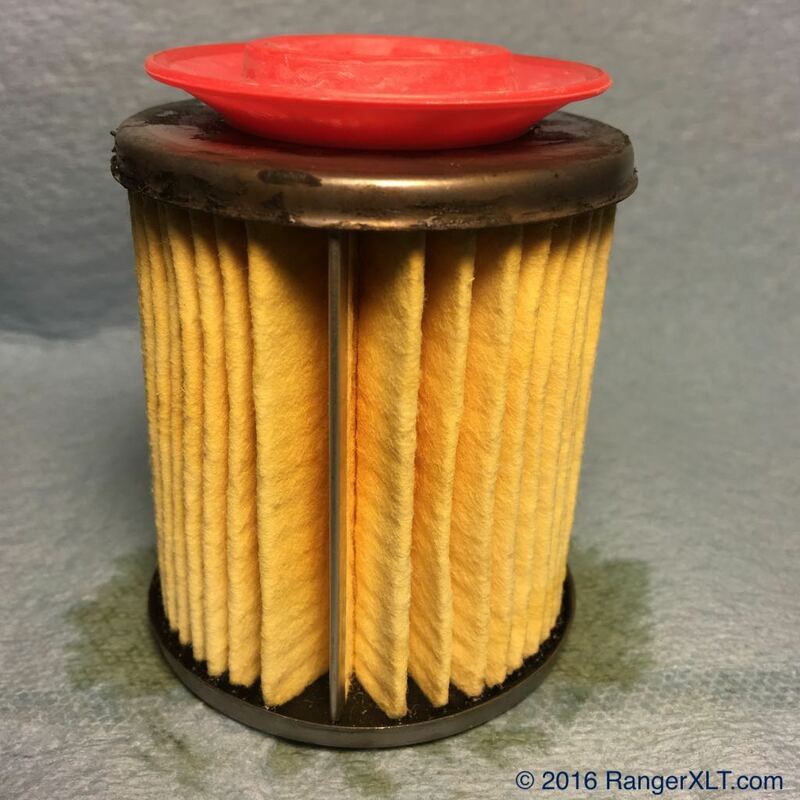 Now what really has me concerned is the oil filter rebadge game. I, for the longest time though Napa Gold and Carquest Premium (Blue) was rebranded Wix oil filers which has always gotten good reviews. I work at smaller alternative high school for students with emotional/behavioral problems, and one thing I've been trying to do is infuse 'vocational skills' to some of my students. I have been doing a small engine class, and now I'm shifting gears to basic car maintenance (locating items, changing flats, tire depth, tire pressure) and now oil changes. Luckily for me a lot of my co-workers don't take immaculate care of their cars, and gladly let the kids work on them with my incredibly close supervision. It's more like I do most of the work, while my students observe. That's just me trying to decipher and connect each filter to it's re-branded counterpart. 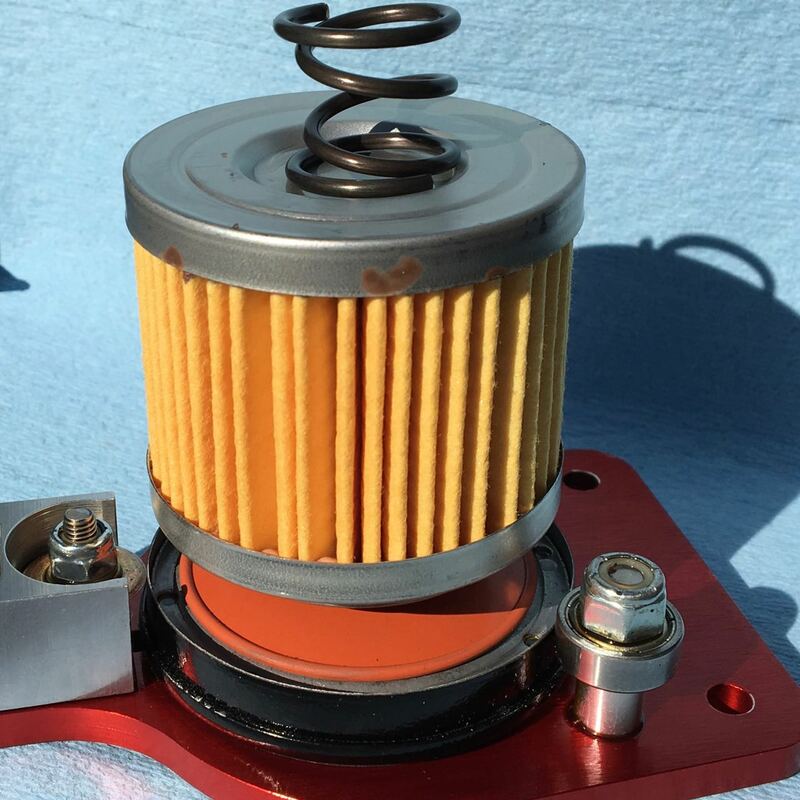 I didn't realize until I searched on Google and this forum that people have had problems with Purolators pleats tearing both classics and pure one, which means most of the oil filters would theoretically be in that category. I'm now rethinking what filters I should use for my personal vehicles along with my co-workers? I just ordered 5 carquest premium from AAP with their promos and I had speed perks credits. Are there other brands that Mann Hummel equivalent would fall under? What filters would you use for my 'auto tech' class? 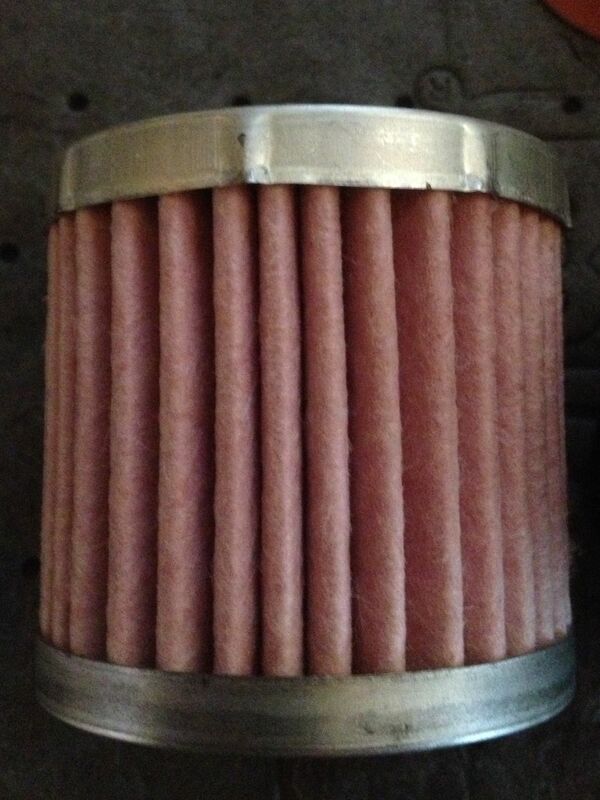 It seems like all my local auto stores have the same filters (Carquest, Napa, AAP and Autozone). Any help/corrections would be appreciated. Thanks! Last edited by JaCkaL829; 02/23/18 07:35 PM. If that filter from you mom's Accord the factory filter? If so, they always seem to come from the factory with a larger filter. If you're working on other people's cars I wouldn't try to "up size" the filter, but just use the one the filter manufacturer specifies. Lots of options out there. You concerned about price, efficiency, how it's constructed? Depending what's the top few reasons for the filter choice it might focus in closer on what to buy. Welcome to the board. PS - personally I'd stay away from filters that are still showing a media tearing issue. Those are my thoughts too, as for price I'd like to keep the price $10 or under for my co-workers and something I can possibly get locally. When you say lots of options do you mean options not under the Mann Hummel umbrella? I had a bad experience with Fram (orange can) many years ago, oil leaking out of the sure grip with a couple different vehicles so I've only purchased anything non Fram. Obviously a lot can change since than and it appears companies are re-branding auto parts frequently. 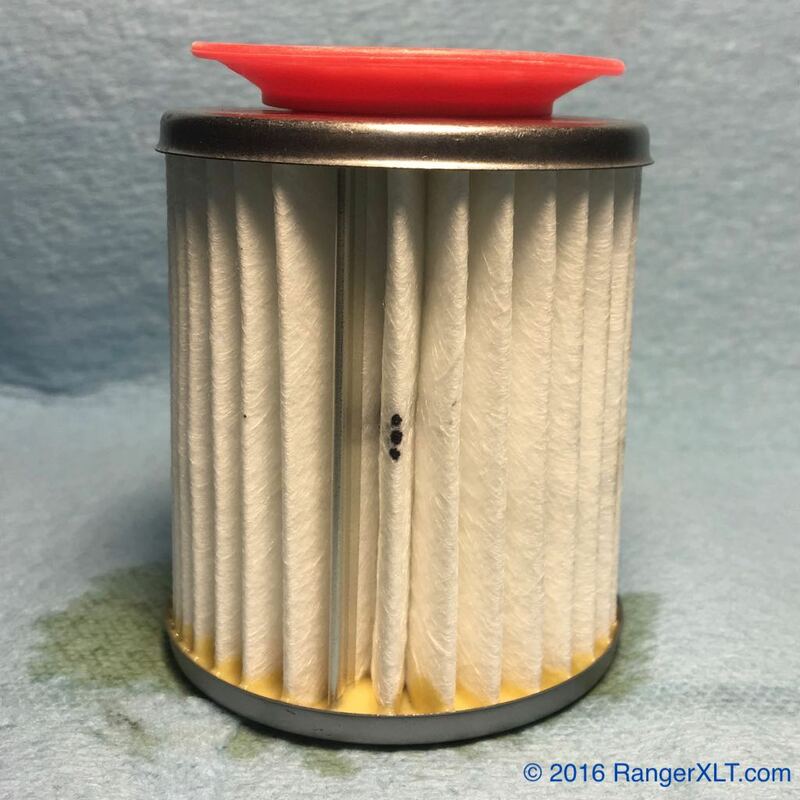 It isn�t uncommon for the quick lube places to consolidate filters so that they do not have to stock as many, For the Accord the spec filter is likely a 7317 size and the shorter version is (I believe) a 6607 more typically spec'ed for Nissans. BTW it would be interesting to see what is inside the blue mobil filter. M+H acquired WIX, but as yet it doesn�t appear that WIX = Purolator. If you search post created by me, you will find unused Honda sized red, blue and grey Purolators as well as a Wix and a Wix XP cut open. They aren�t the same. 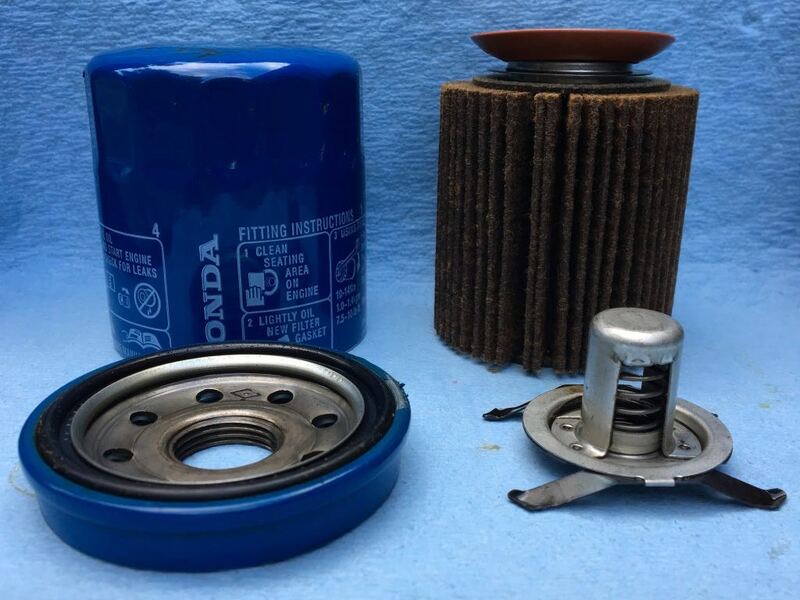 Incidentally you�ll also find Mobil 1, Fram and both versions of the Honda filter cut open, though I�m not positive I�ve done a Virgin A01 Honda, they are out there on the internet for sure though. 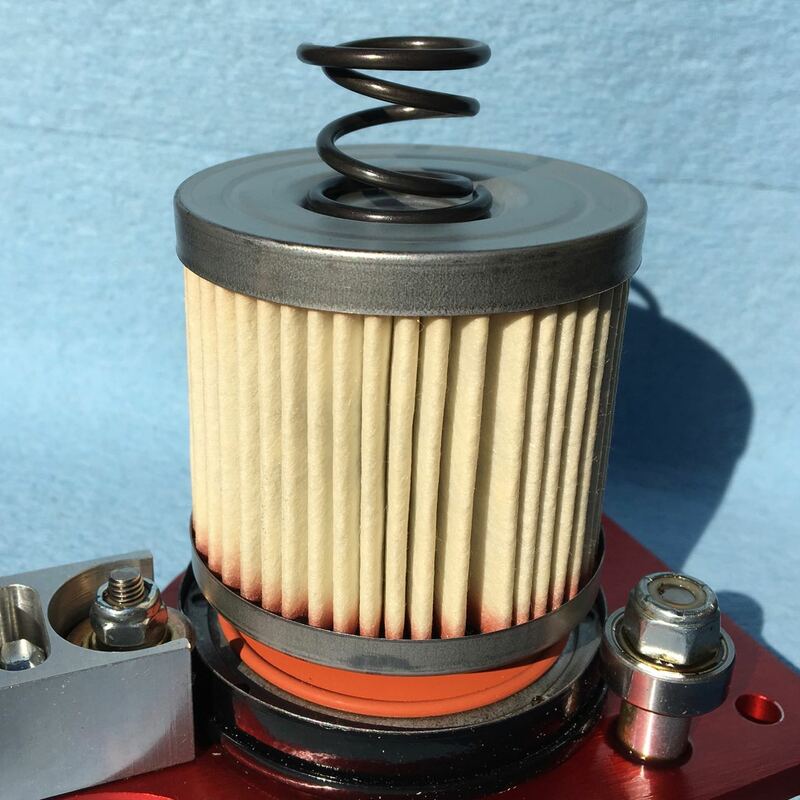 If you stay within a factory OCI on a CLEAN engine, the smaller filter won't hurt anything (and might even be slightly better because it will become more efficient, faster. 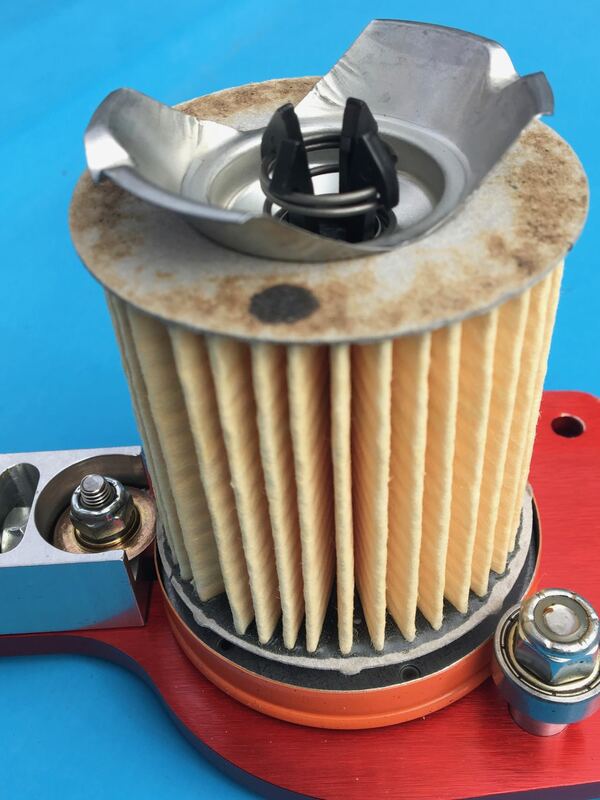 But if your coworkers like to push things too far (like my brother on his Corolla & Altima, always trying to go 10K+ on any oil/filter), might not want to use the shrunken jobber filters, they may load up & go into bypass faster. 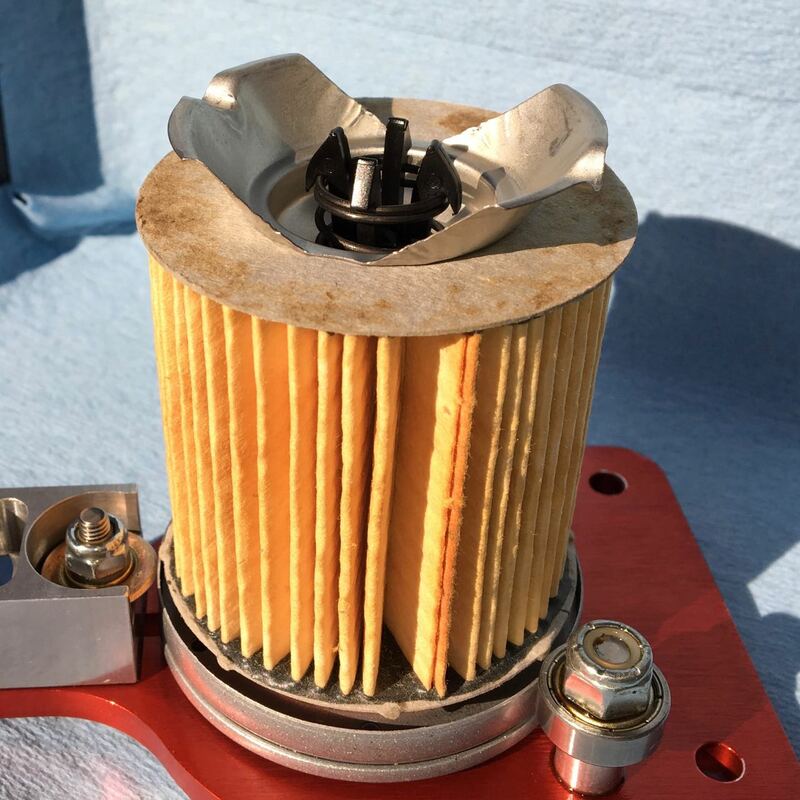 If you search for HAMP �shorty� filters on Amazon (HAMP is Honda After Market Parts not normally available in the US) you will find the claims that the �shorty� filter is better for higher revving engines and results in increased oil pressure. These filters are made by FilTech in the US. 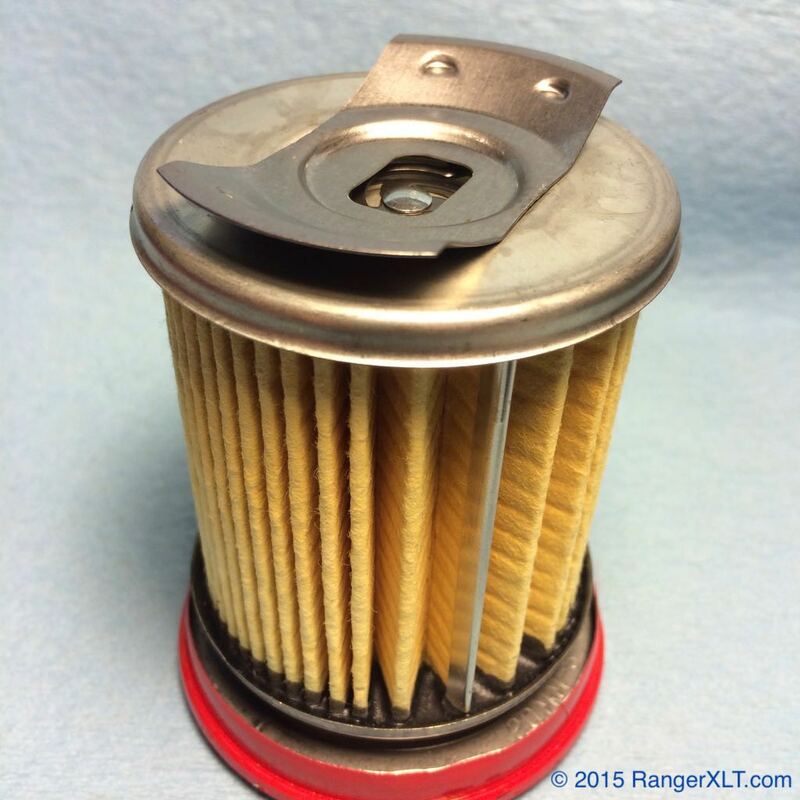 A bogus claim, a smaller oil filter will not increase engine oil pressure. If anything, it will decrease oil pressure at near redline when the pump hits pressure relief because it most likely has a bit more flow resistance compared to the same filter in a larger size. I wouldn�t put up with smaller filters than OEM. Why should you? They have less filtering cross section. Will it make a difference getting to 200,000 miles? Maybe not. I never planned on running smaller filters, I was just alarmed that the quick lube shop was using smaller filters. I know I've seen people running oversized filters, but I just figured smaller wasn't necessarily better. I do know quite a few people who have their oil changed religiously at that place and don't have any oil problems to date, granted most of those vehicles are relatively new. I actually have heard of HAMP before, I had an Acura RSX for 10 years and learned a lot from ClubRSX. I never used the HAMP as they we're pricey at the time. The Honda OEM filters I have for my wife's car are actually the 01s stamped made by Filtech as if I recall they we're made better. I was hoping to stop ordering OEM for my vehicles and was hoping to find a good, locally found alternative but now I don't know. In the end none of us know until we make it to some hoped for number like 200,000 miles. Very few vehicles make it that long. Most are crushed or sold off by their owners before then, yet we the Bitogs are totally iimersed in doing what gives us the best change to have a well running engine when the car departs from our ownership. Just checked the net. Only 1.3% of vehicles in the USA have over 200,000 miles. Last edited by Snagglefoot; 02/23/18 08:50 PM. Last edited by DuckRyder; 02/23/18 08:55 PM. I'd run either NAPA Gold or regular WIX, or Fram Ultra or TG. Don't let non-metal end caps scare you ... tons of guys on this board run, cut and post them and there's nothing wrong with them. The NAPA Gold/WIX will be slightly less efficient than the XG or TG, but not enough to worry about. The EG is the same efficiency as the NAPA Gold/WIX. If you don't care about efficiency, then there's lots of filters available that don't have a history of media tearing. Or just OEM. Or if you have one of those Federated Auto Parts stores in you area, get that one I posted in the link earlier. Looks like a good filter for the money.